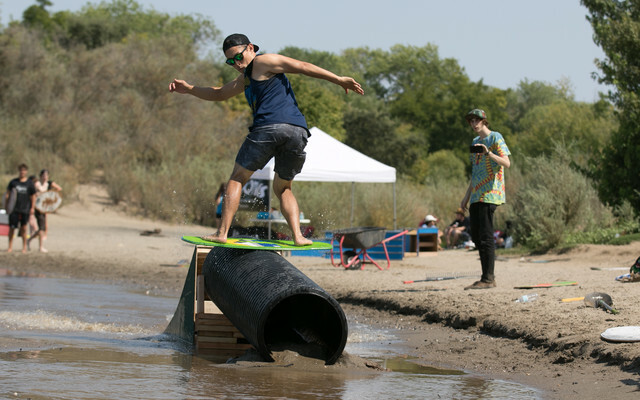 After the Land or Slam event in Sacramento at Paradise Beach we headed to Rollins Lake to checkout a prime skimboard spot. This spot is easily one of Isaac Thomas and Matt McDonald's favorite skim spots they have ever been to. Checkout the photos and if you end up in Northern California make sure to hit up this spot! 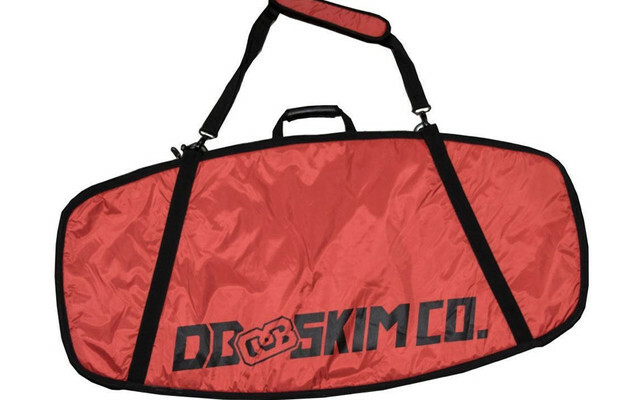 Free Skim Bag with purchase of a Custom Skimboard! 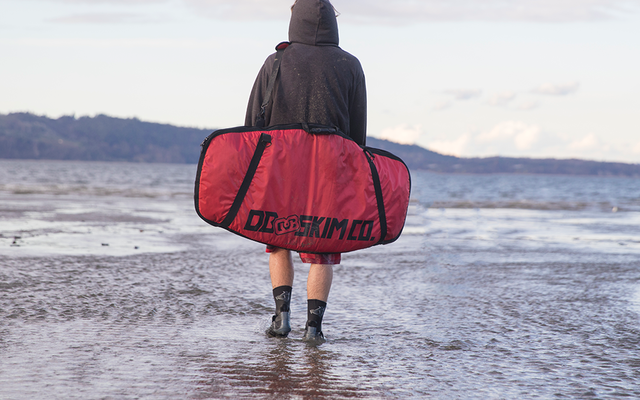 For the month of March 2017, If you order a custom skimboard through our customizer, you get a free Skimboard Day Trip Bag! We just overhauled our builder with a ton of new options! The Thomas Pro, Raza Pro, and Sandblaster (in three sizes!) 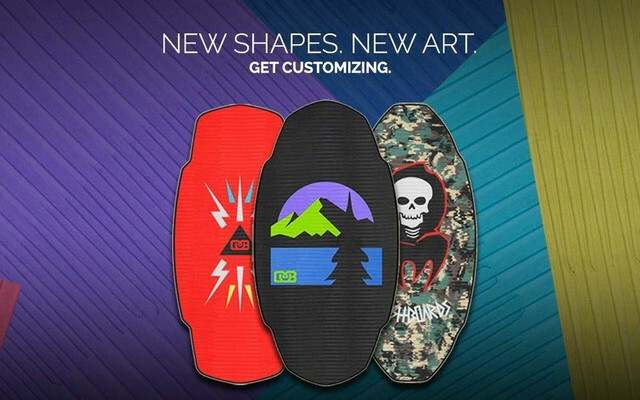 are all available as custom skimboards. 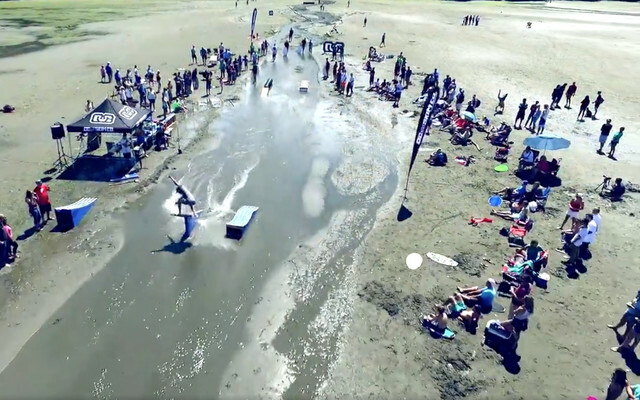 Land of Slam 2016 went down in Sacramento, California at Paradise Beach last weekend thanks to Ruben Luis Gutierrez. We were stoked to have DB Skimboards Japan come for a visit to the United States last week! 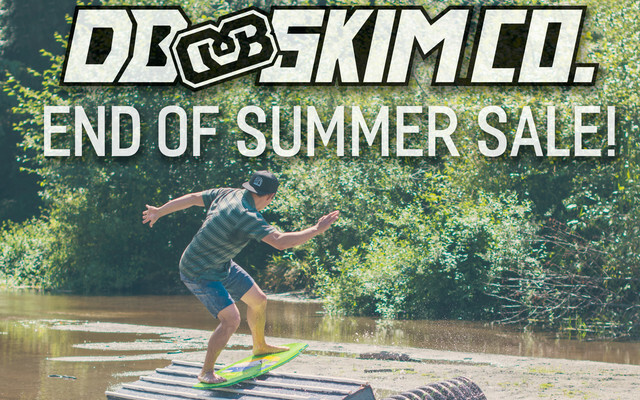 DB Skimboards end of summer sale! Summer 2016 has been amazing, but all good things must come to an end. What? 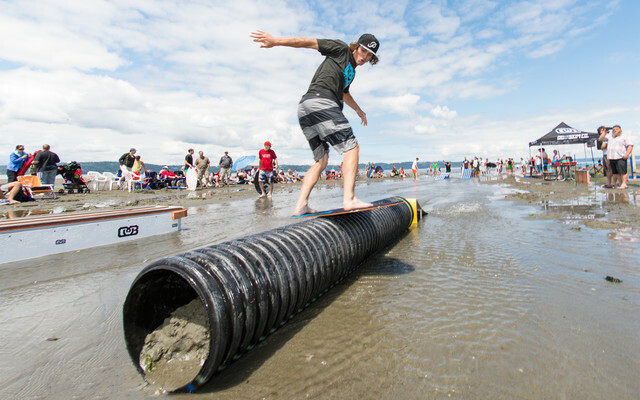 OSO is a skimboarding event for everyone – guys & girls, all ages and all skill levels. There is a $10 entry fee and there will be a beginner and an advanced division. The 1st annual Skimapoolza is going down in St. George Utah, at the Virgin River Waterfall. The event starts at 9am and if you are near St. George make sure to check it out! The 2016 DB Pro/AM at Dash Point was a blast! It was the first time we used a rider judged format and everyone really seemed to enjoy the contest and new system. 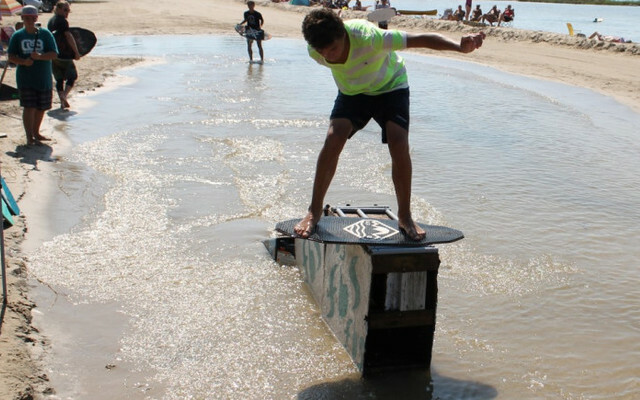 Everyone who has tried our pro skimboards has loved them this year. The new tech of the Raza and Thomas Pro makes a huge difference with enhanced durability and stiffness. 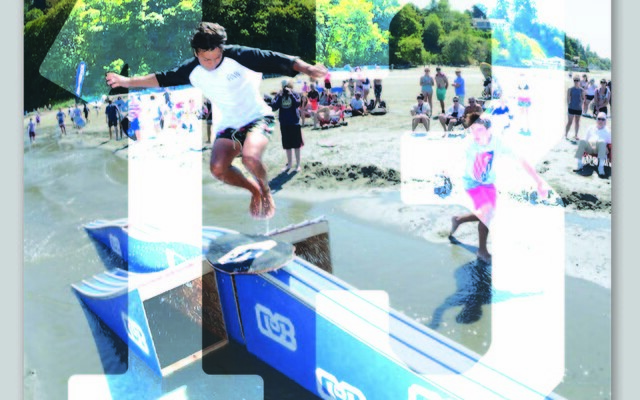 Summer is here, which means the 2016 DB Pro/AM at Dash Point. This is the 13th year the DB Pro/AM is going down at Dash Point in Federal Way, Washington.